Designer Thom Fougere plays with scale and typology to create playful furniture. 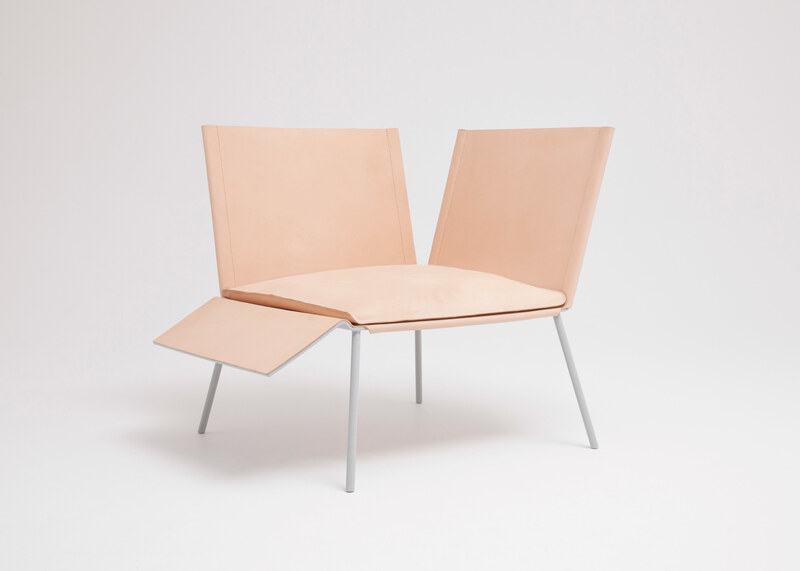 Thom Fougere’s steel-and-leather Saddle chair. The Umbrella Stand is made from copper plated steel and marble. The Bench Rack by Thom Fougere Studio. And while Fougere, 28, is once again trying his hand at designing spaces—he’s working on a handful of office, restaurant and retail projects across Canada—he continues to bring an architectural sense into his product design: His Tyndall Vase takes a mottled local limestone, often used on buildings in his home city, into a delicate mushroom-shaped column that will fit elegantly in a pair of hands.